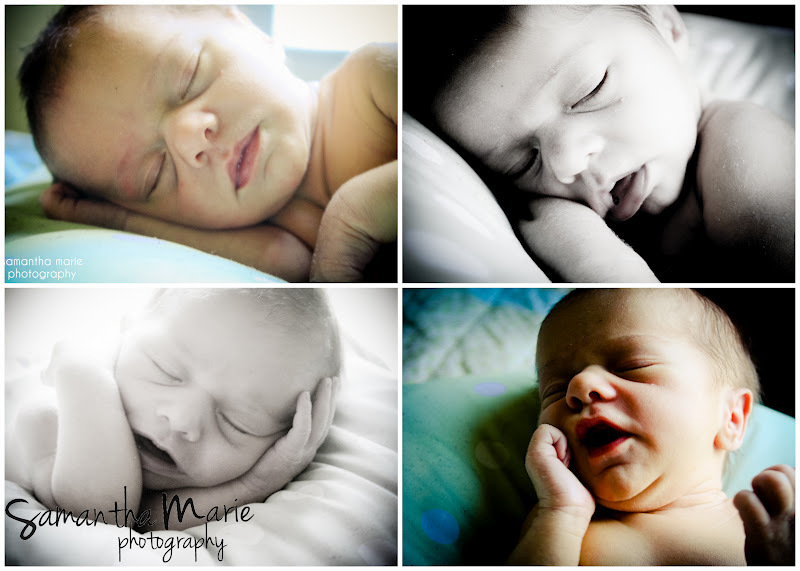 ahhh, I just love newborn sessions! 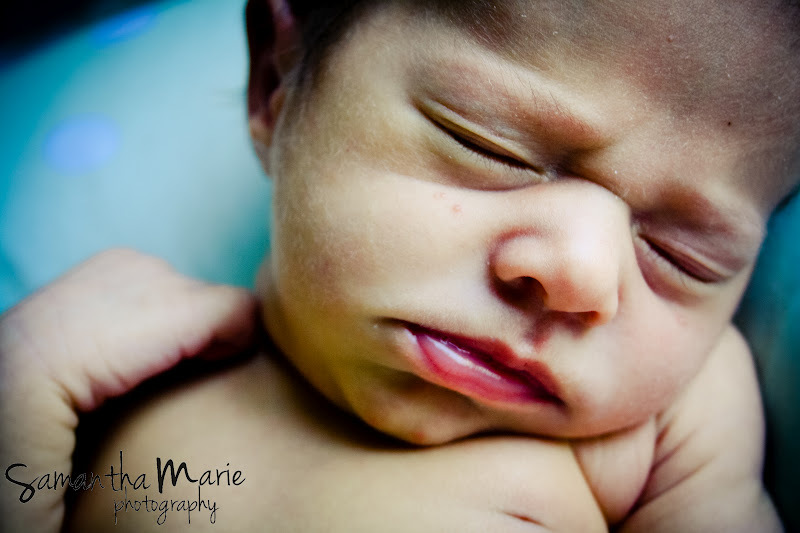 the baby is so adorable, mom and dad is so excited to have a new addition, and their tiny features are just to die for. seriously, who doesn't love tiny baby toes. and baby yawns! 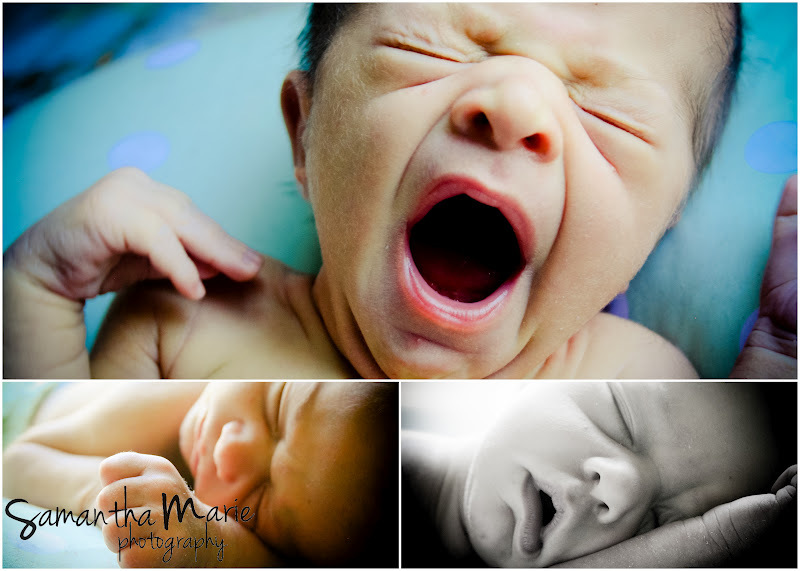 back on topic - I adore photographing newborns. I have a huge stash of goodies ready for baby sessions.. and it's usually hanging out in my car. so if you see my little beast zipping around filled to the brim, I'm not moving (well, I may be again..) but there's a better chance I'm just waiting for my next newbie sess! 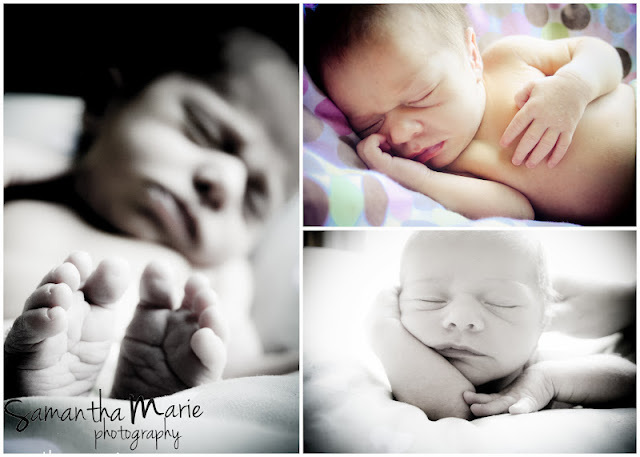 until the next one, swoon over this little miss! i think you need some more cute babies in your life!